Botting has been around for years. And the Viper team just keep bringing it!!! 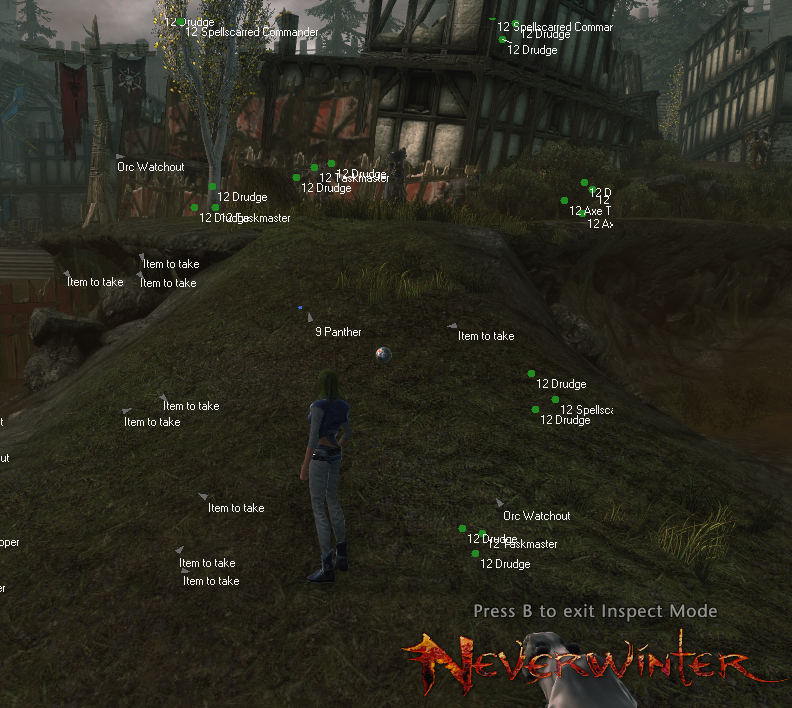 They have released yet another great bot for the game neverwinter. This bot is a standard fighting/hunting/patrolling bot. It will fight, rest/heal as needed, and then loot. Its a great way to grind in neverwinter without paying for neverwinter powerleveling services. Just run the bot. You setup where and what you want to fight. They have a rather advanced option system so you can get the bot fighting exactly like you play. This is nice, because it allows for all of the nuances that come with playing a mmorpg. Fine tuning is what makes a great bot from a poor one. You can see how it all works. And even better is it works all silently in the background. Thats right, you watch movies or sleep while its grinding away at XP and gold and items. You wake up several levels ahead and money to spend on shinies! Dont want a full bot.. they also have a full radar showing off PVP enemies, loot you might have missed, those hard and rare monsters hiding around corners you cant see.